Lego Parties. 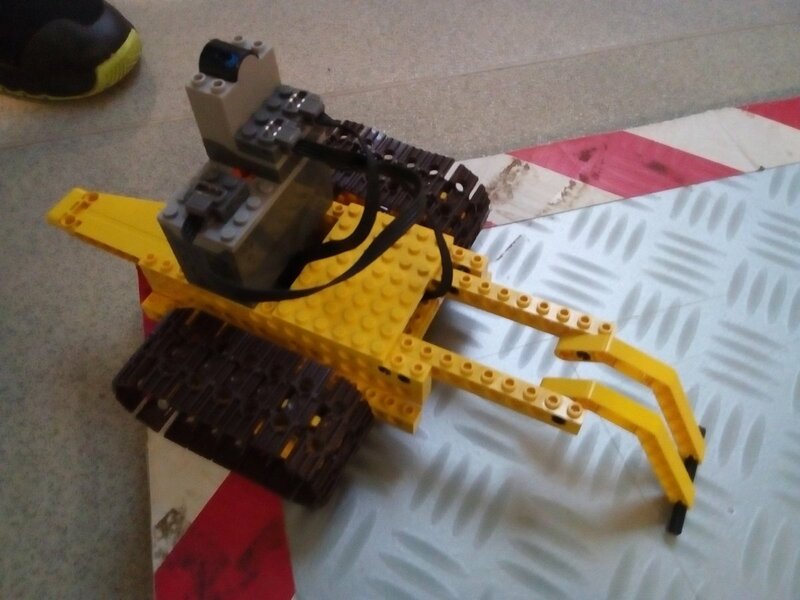 Build and Battle your Lego robot on the Robotwars arena. Lego city, Statwars themed parties. Creative bespoke team building sessions. Communication, process planning and rethinking. Fun team build session. Keeping children occupied at weddings is always a challenge. I offer lots of Lego activities for all ages. Fun building challenges from bridge building to motorised vehicles. from £3 per Cub Scout. Lego Themed activities. Lego food at the Bovey Tracey Nourish Festival. Dinosaurs at the Contemporary Craft Festival. Home education group workshops. I'm happy to come to a home ed get together and run a Lego workshop of your choice. Workshops on offer for faith groups to explore different themes and ideas using Lego to build a story.